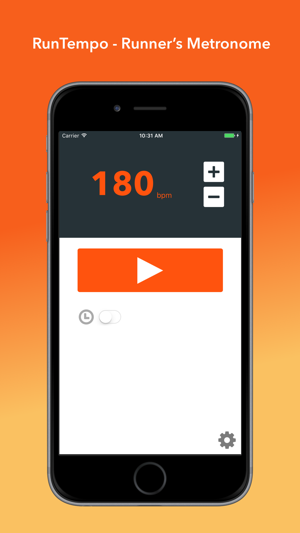 Run Tempo is the perfect metronome for runners and other athletes. Set your desired beats per minute using the simple controls and you're ready to go! 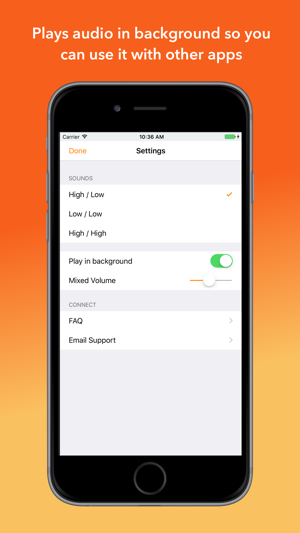 Run Tempo can run in the background, allowing you to hear your tempo while using other running apps with audio or music. 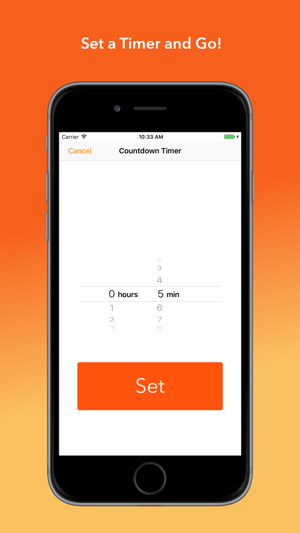 Includes an optional countdown timer to let you set your tempo then turn off automatically. - Apple Watch support coming December 2017! Post-marathon, my cadence dropped significantly when I returned to running. I couldn’t figure out why, especially since I am very mindful of my step turnover when I run. I could feel injuries coming in from overstriding. This app was like a breath of fresh air: using it helped me find my cadence again and it felt like coming home. Suddenly running was easy again because I found my stride. Will keep using this to improve my turnover rate. 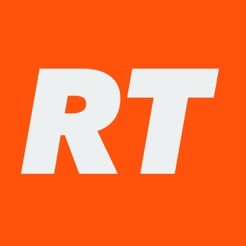 Easy and simple to use!! One suggestion: include an option to vibrate every other step. I don’t like to use this with ear buds because I don’t want beeping in my ears for hours, but it’s also hard to hear in my running belt when running along noisy roads! Would love a vibrate option so I can feel it when I can’t hear it. 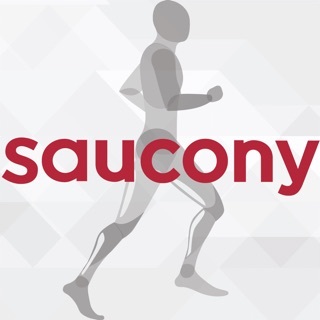 A run coach recommended using a tempo app like this to help maintain pace consistency. After much online research I landed on this and didn't really use it til today, in 95 degree 90% humidity Houston TX where pace was a STRUGGLE. And what do you know. It worked. Kept me going and the real time feedback of my feet not being in time with the beat was so effective. I love the simple interface, minimal options, though as I say this it might be nice to add an interval option for speed drills but even if they don't change anything, I'll still love it. I'm really appreciative of this app. A recent running evaluation led to the recommendation that I increase my cadence, and since I always run with my phone for music, this was exactly what I was looking for. I can hear it through my music and it works perfectly. It would be great if one could change the tone of the beat, as sometimes on long runs it can drive me a little nuts, which is the only reason I am giving 4 stars instead of 5, but otherwise--perfect.